Hi all, I believe this will be my first official recipe for this year. I'm going to try to do more food/recipes post this year. I still cook and experiment it's just with a child now, it's harder to pause and document as I go along given all the other things I still have to get done every night. Nevertheless, I'll try. 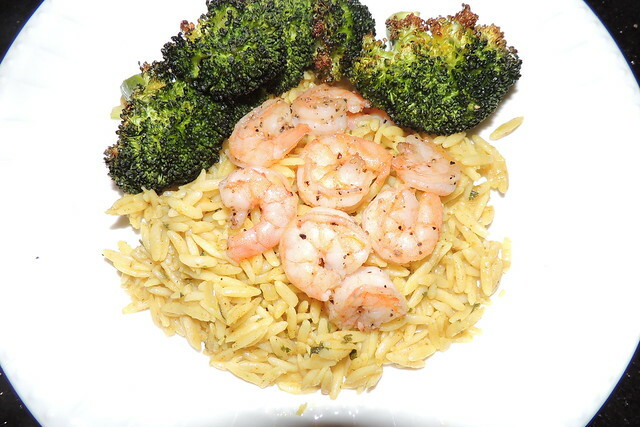 It's orzo pasta again! I love this thing, another alternative to rice. 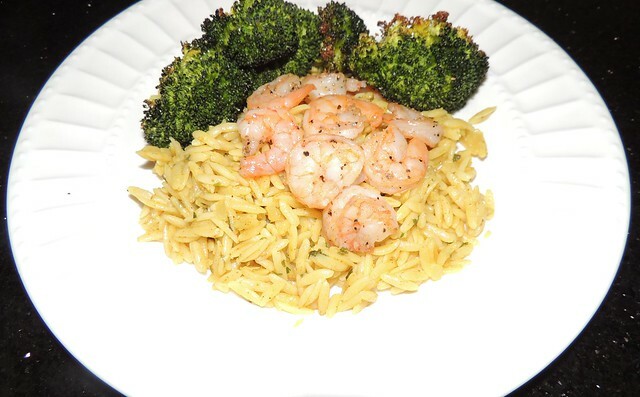 You can find one of my go-to orzo recipe in our house here. This time though, I tried something different. Almost made it the usual way for ease and familiarity before deciding I needed to try something new with it. 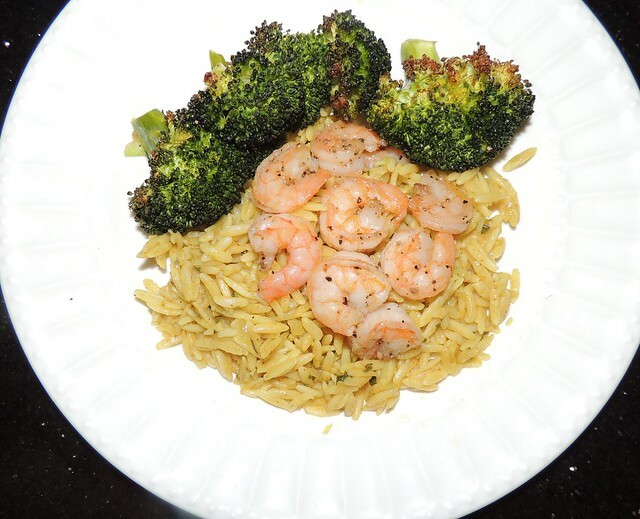 Hence, Curry Orzo, and I must say, I love the outcome and the shrimp and broccoli just made it even better. I think I've found another staple orzo recipe for my file. 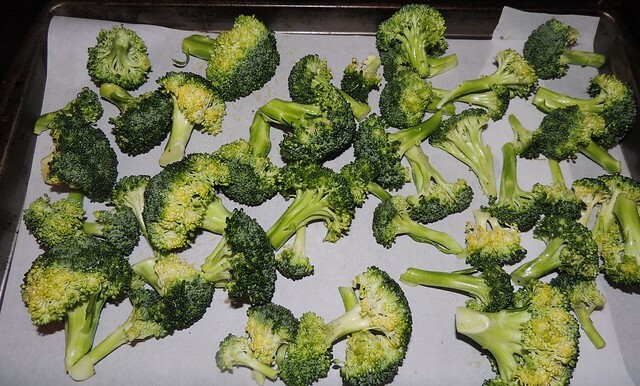 I have never roasted my broccoli in the oven before, but I think I'm about to start doing that and not just with broccoli, but with every veggies I can roast. 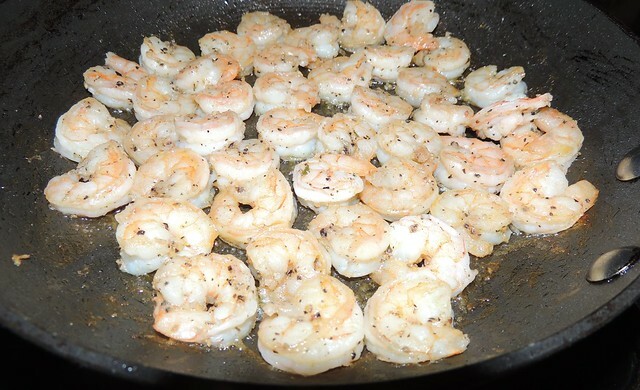 The magic of salt, peppers and olive oil; it just tastes so much better and crunchy. I was making this up as I went along so it took a little longer than the usual dinner time. I had an incline it would be a good meal worth sharing so I decided to document it as I went along and here we are. 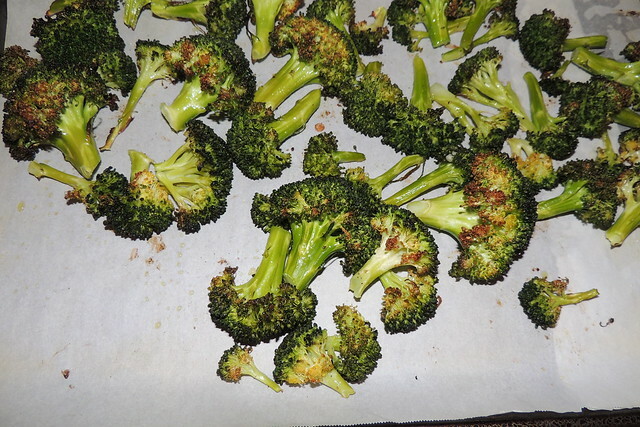 One new trick I used in this recipe is with the peppers, which I picked up from a friend. Instead of adding ground pepper as usual, I love this new approach because it gives the food just the right amount of kick and a unique flavor. Also, with a kid in mind, I don't have to worry about adding too much pepper to the food. 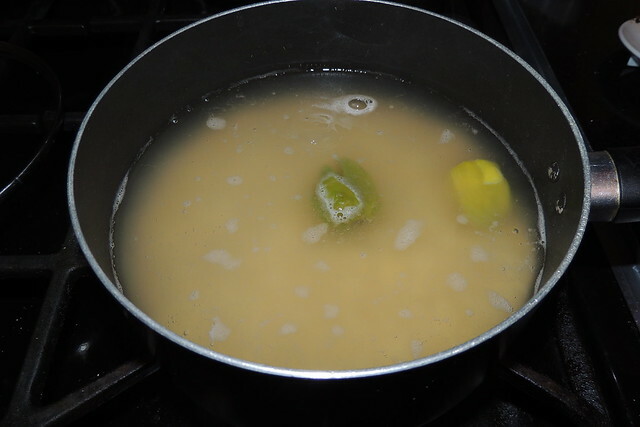 My scotch bonnet peppers were still green so I used two for this recipe. If it was red, I would have used one. 5. 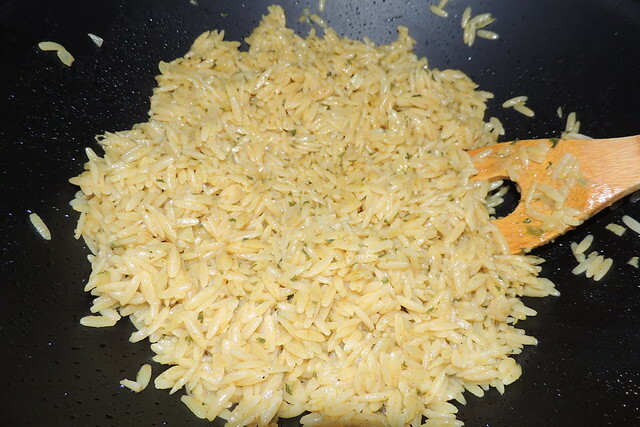 Turn heat to low, add drained orzo to pan, add curry, parsley flakes and knorr powder. 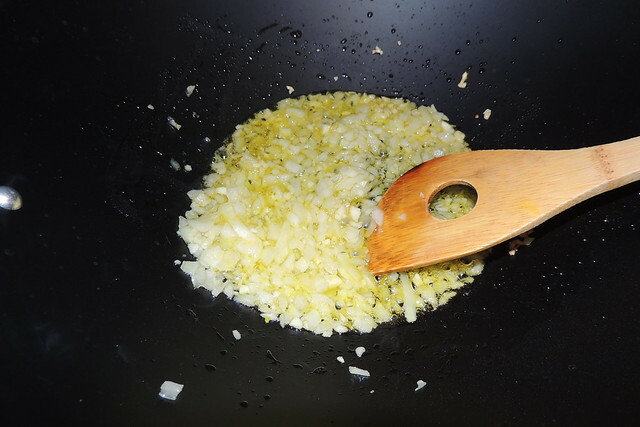 Stir to combine all ingredients and cook another 2 to 3 minutes.